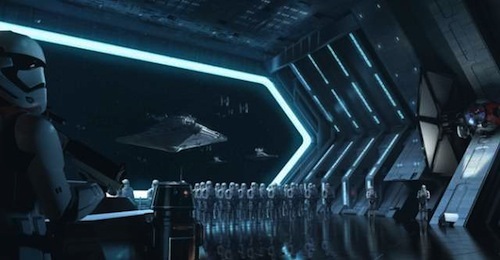 Disney has announced its first Star Wars: Galaxy's Edge theme park will open next May with a teaser trailer. Disneyland in Anaheim, California, will be the first to open its Galaxy’s Edge attraction to the public in summer 2019, while Walt Disney World in Orlando, Florida, will follow several months later, in late fall 2019. The latter ties in neatly with the December release of Star Wars: Episode IX directed by JJ Abrams. Will you be boarding the Millennium Falcon at Star Wars: Galaxy's Edge next year? Let me know in the comments below.